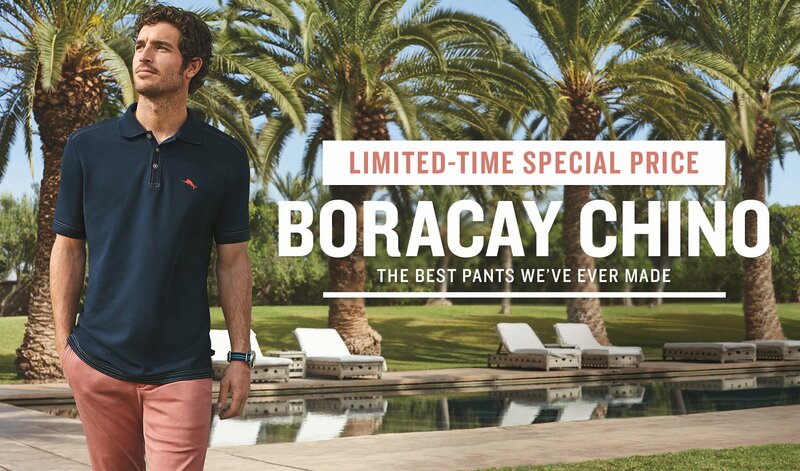 Limited-Time Special Price at Tommy Bahama! 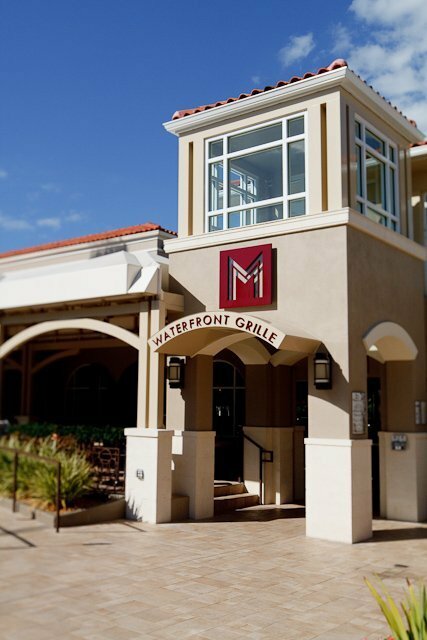 Fireworks of Flavors at M Waterfront Grille! Tommy Bahama’s Best Pants Ever Made!! Sip n’ Shop the New Winter Resort Collection at J.McLaughlin!! 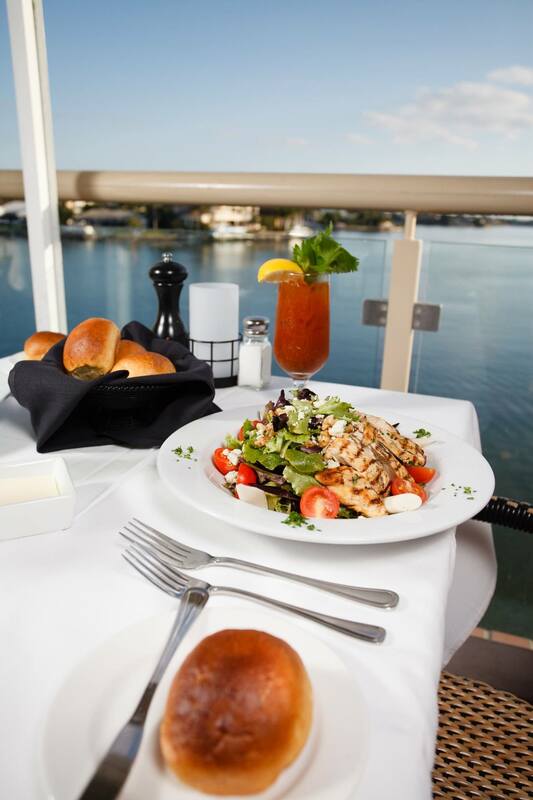 Delectable Food and Unforgettable Ambience at Bayside Seafood Grill & Bar! Mondo Uomo: Premier Leader in Men’s Clothing, Unbeatable in Quality and Service! 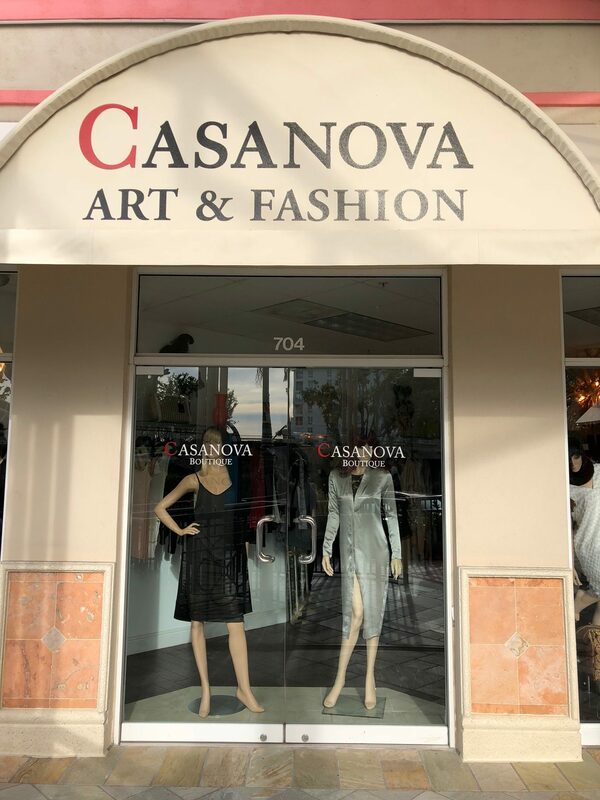 Fashion meets uncompromising standards of quality at Casanova Boutique! 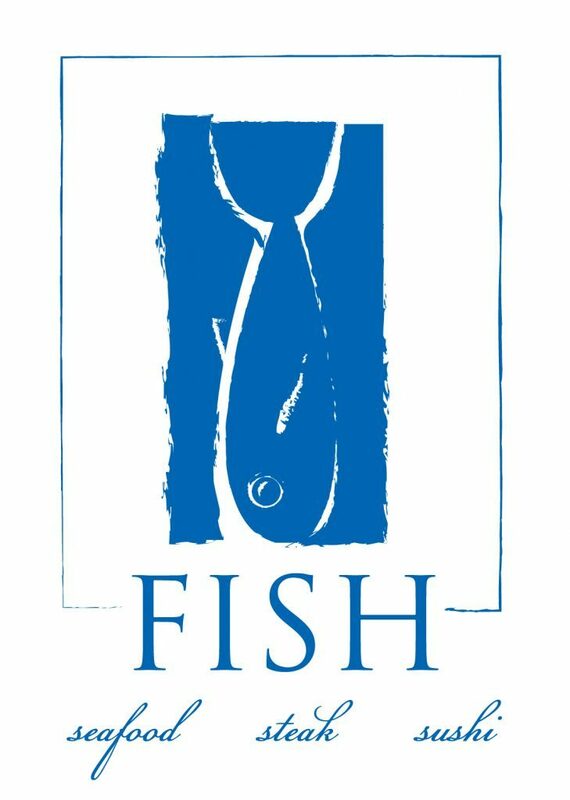 FISH Restaurant Serving Up the Flavors of Freshness! 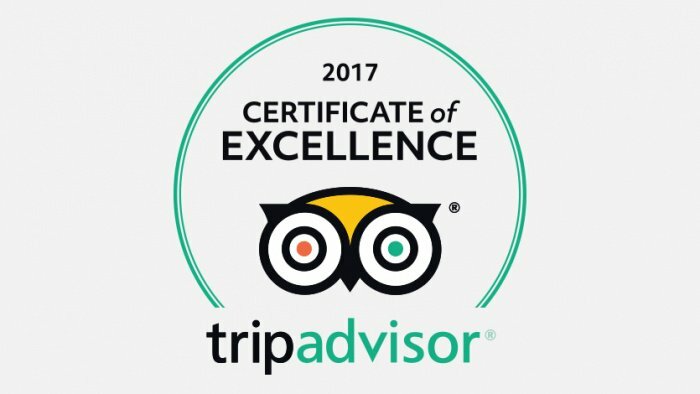 The Village Shops at Venetian Bay Scored the Trip Advisor 2017 Certificate of Excellence!! 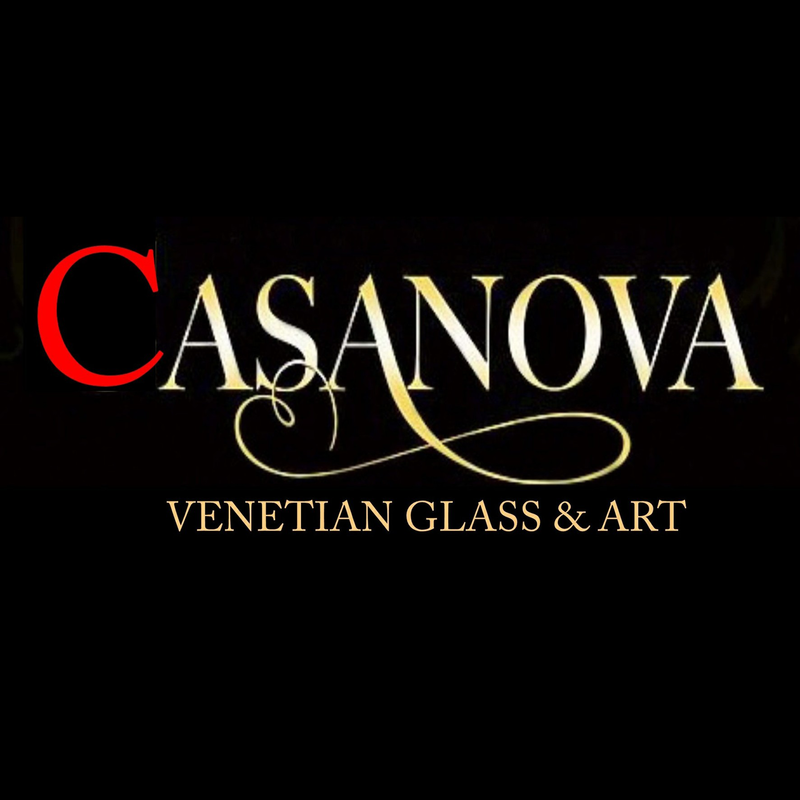 The Treasures of Venice, Italy at Casanova Venetian Glass & Art!